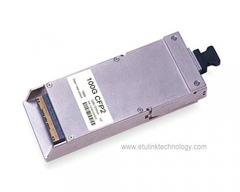 ETU-LINK EC2xx10X-3LCD30, The 100G CFP2 ER4 optical transceiver integrates the transmit and receive path onto one module. On the transmit side, four lanes of serial data streams are recovered, retimed,and passed on to four laser drivers, which control four electric-absorption modulated lasers (EMLs) with 1296, 1300, 1305, and 1309 nm center wavelengths. 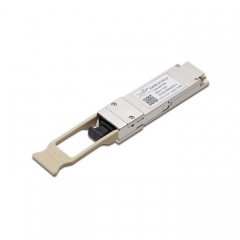 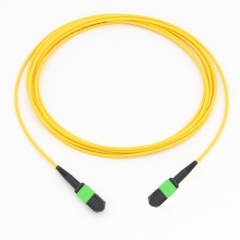 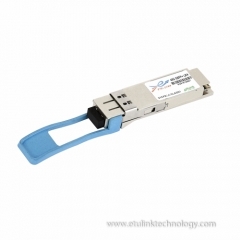 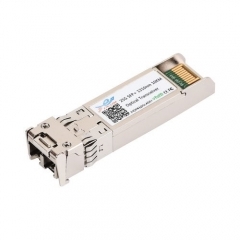 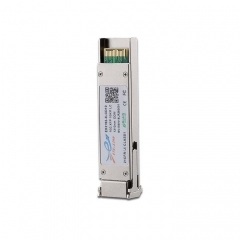 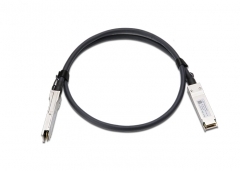 The optical signals are then multiplexed into a single-mode fiber through an industry-standard LC connector.On the receive side, four lanes of optical data streams are optically demultiplexed by an integrated optical demultiplexer. 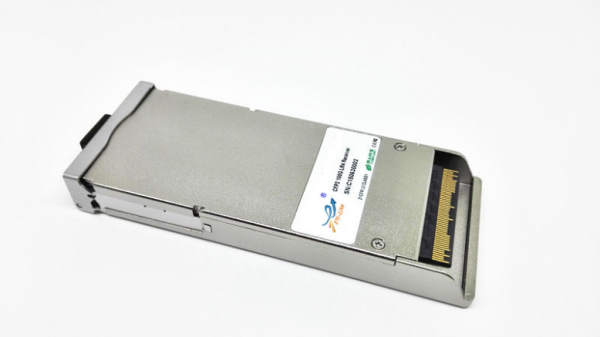 Each data steam is recovered by a PIN photodetector and transimpedance amplifier, retimed, and passed on to an output driver. 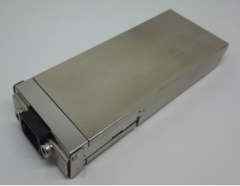 This module features a hot-pluggable electrical interface, low power consumption, and MDIO management interface.